UPDATE!! MAJOR PRICE ADJUSTMENT !! 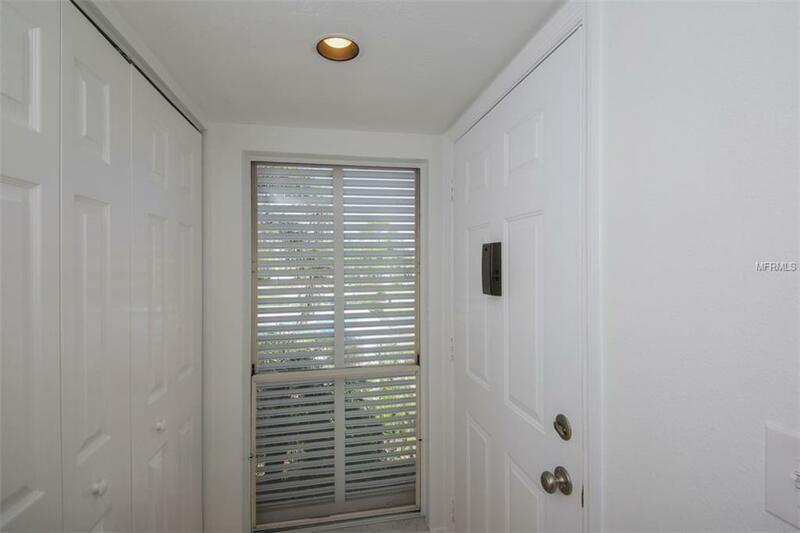 This completely refurbished 2 bedroom, 2 bathroom maintenance free condo will provide the perfect respite for either full time or seasonal living. 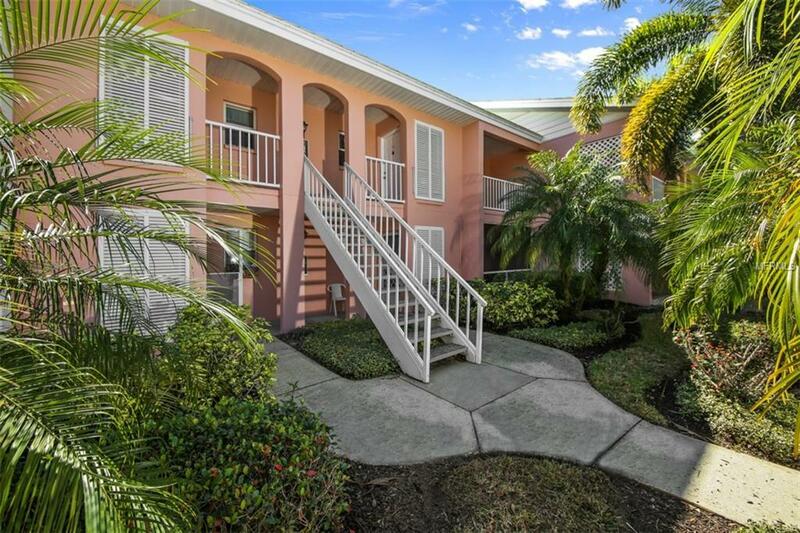 Your Venice retreat offers a kitchen with granite counters and reconfigured pantry. Additionally, there is brand new tile throughout the unit, as well as new paint, upgraded bathrooms, and all new ceiling fans. New all weather carpeting on the front porch and screened lanai. The split floor plan ensures privacy for you and your guests. 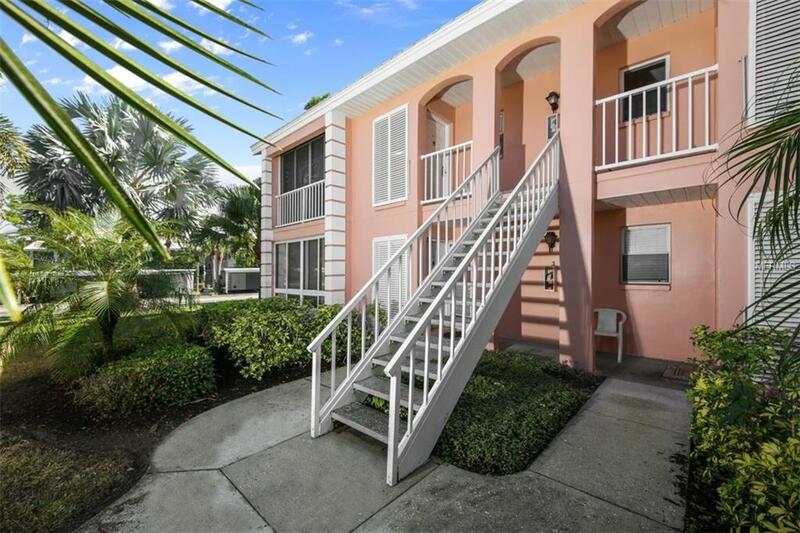 Your community pool and clubhouse is a short walk away. 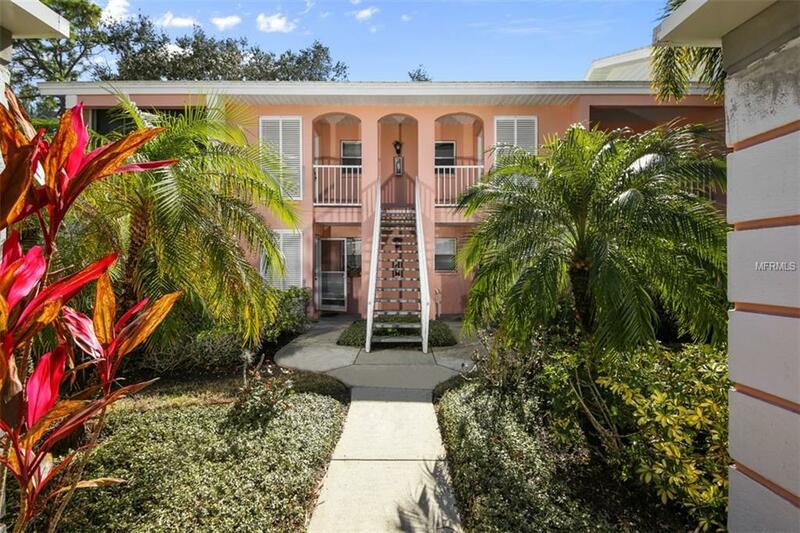 Location is convenient to Gulf beaches, downtown Venice, dining, movies, theater and many other cultural venues. There are various membership levels available at the Plantation Golf & Country Club, although membership is not required. You know that this is where you will want to claim your own piece of Paradise! The Seller is very motivated and is open to negotiate. Make an offer!! Additional Lease Restrictions Minimum Lease Period Required. Pets Not Allowed For Renters. Listing provided courtesy of Laura B Kopple Inc.